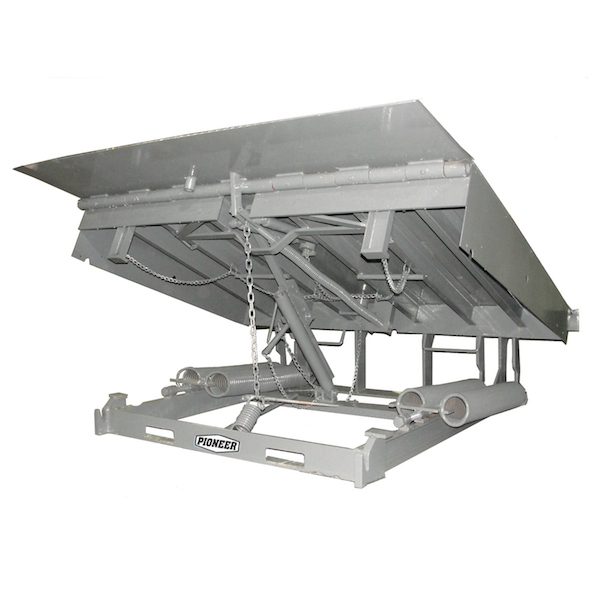 quality loading dock equipment for more than 40 years. 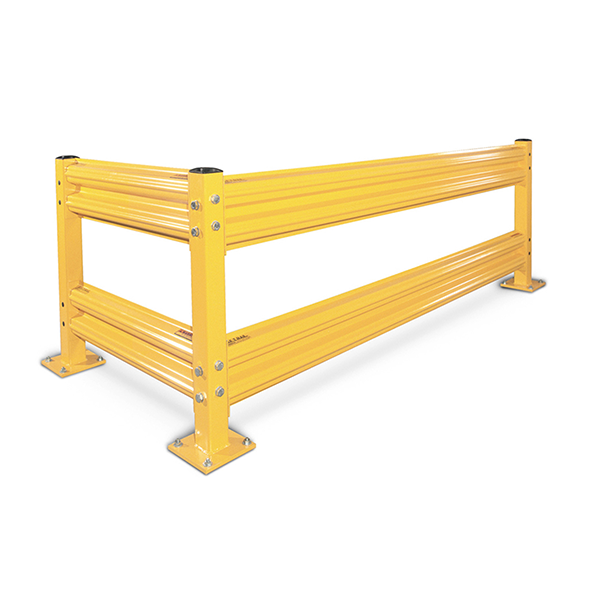 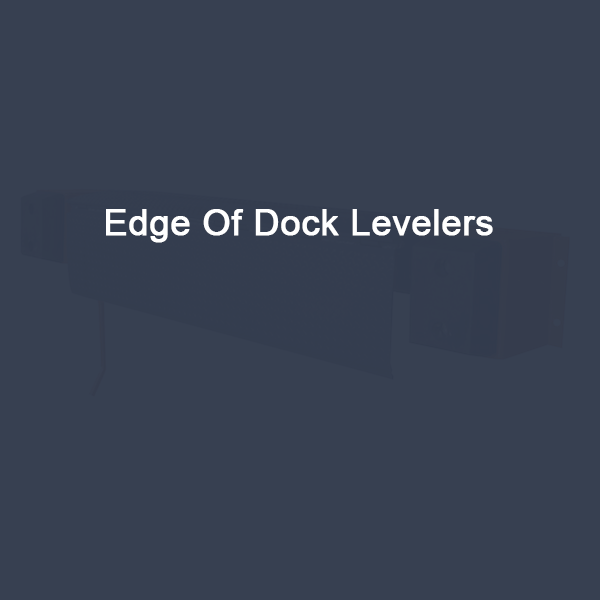 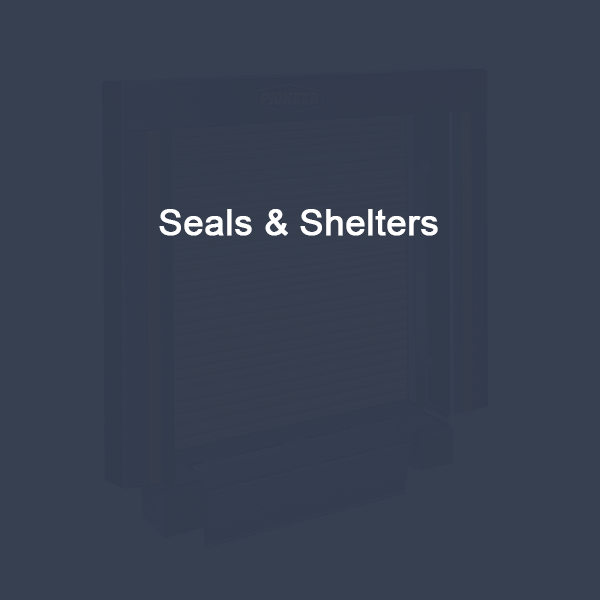 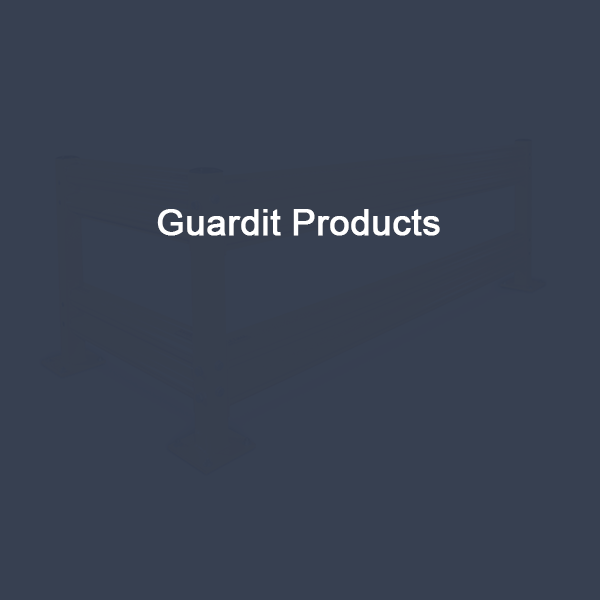 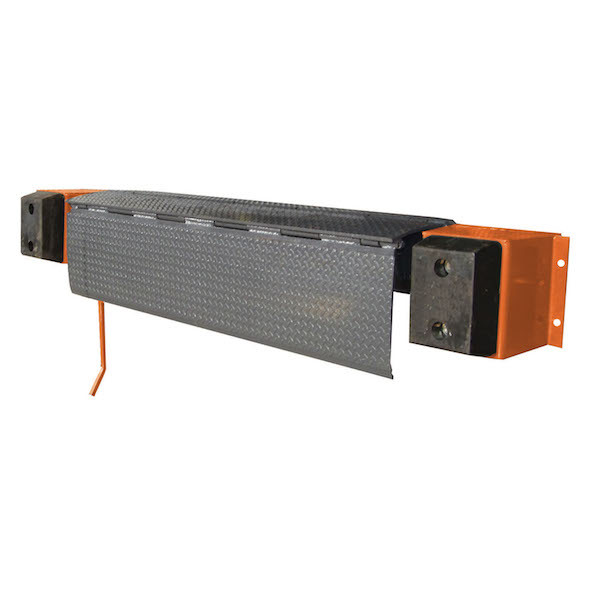 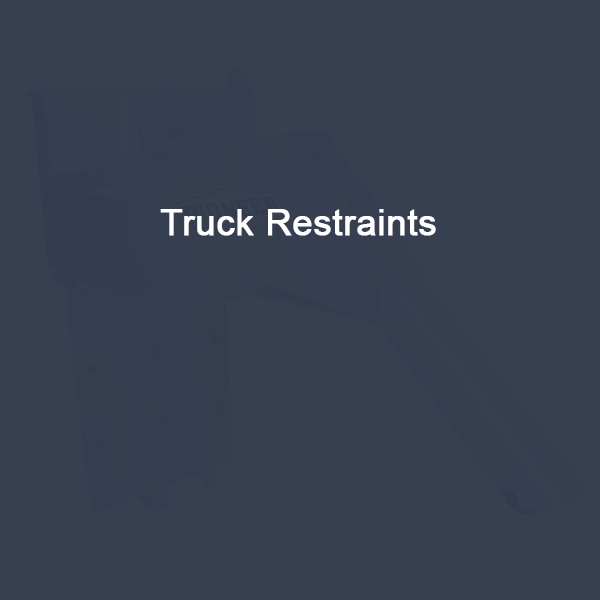 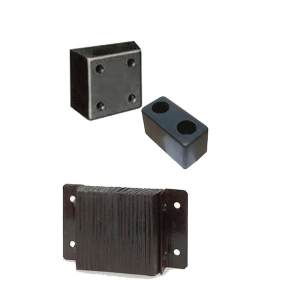 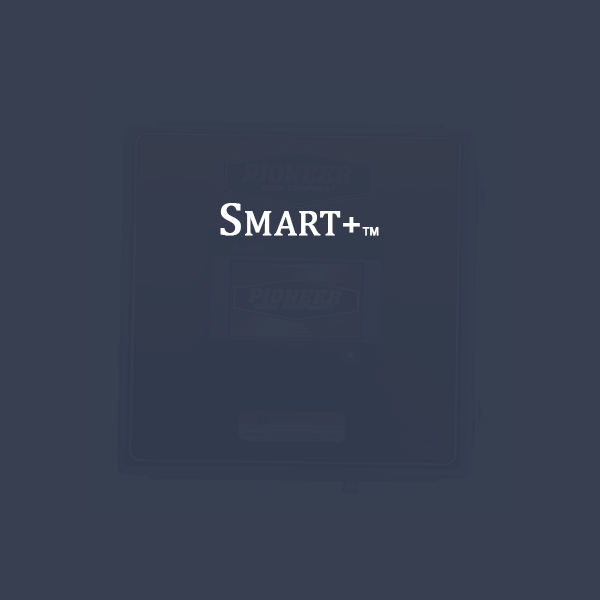 We are excited about this product because is the next generation on our to work a Door, Dock Leveleror a Truck Restraints and a number of other thing we will be coming up with down the line. 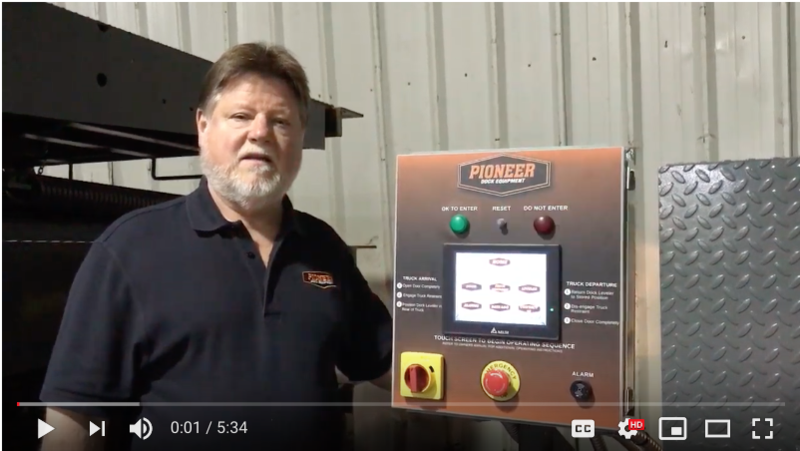 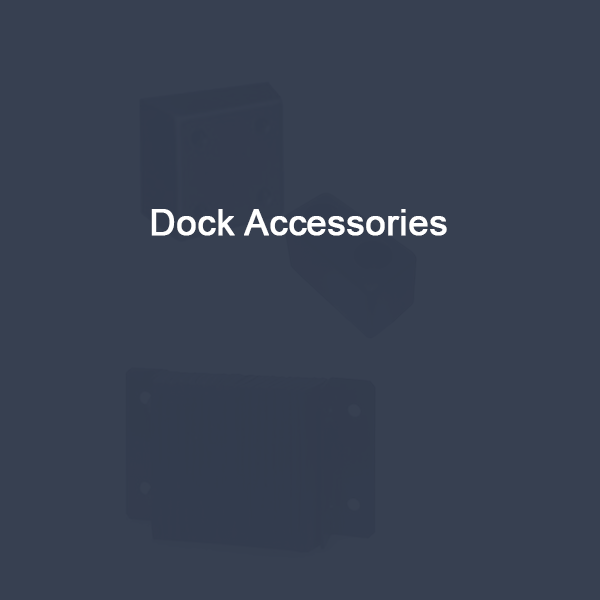 WHY CHOOSE PIONEER DOCK EQUIPMENT? 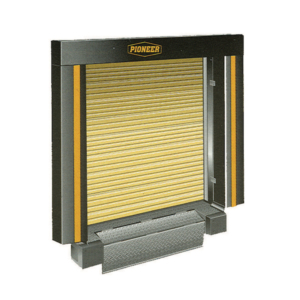 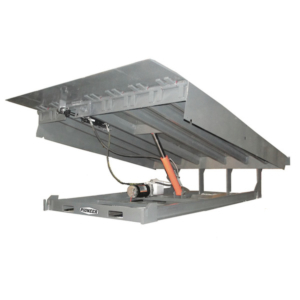 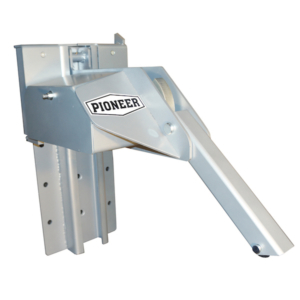 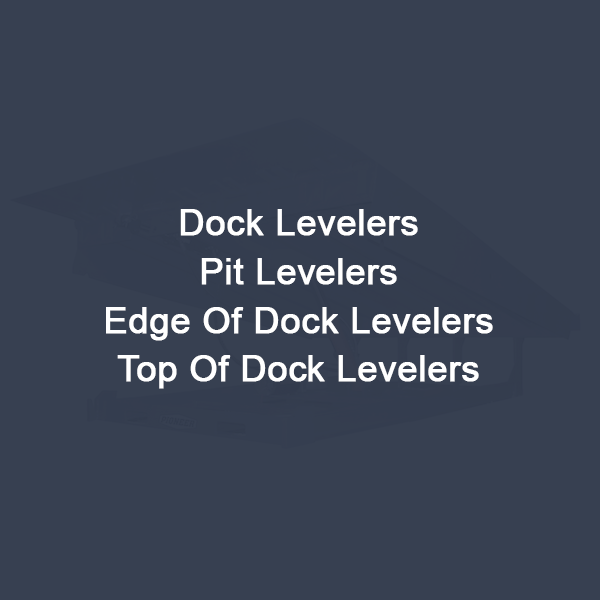 Pioneer Dock Equipment manufactures and distributes a wide range of loading dock equipment. 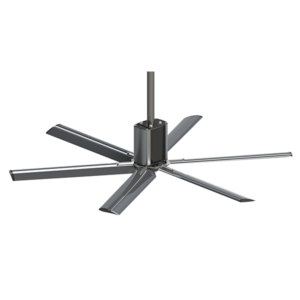 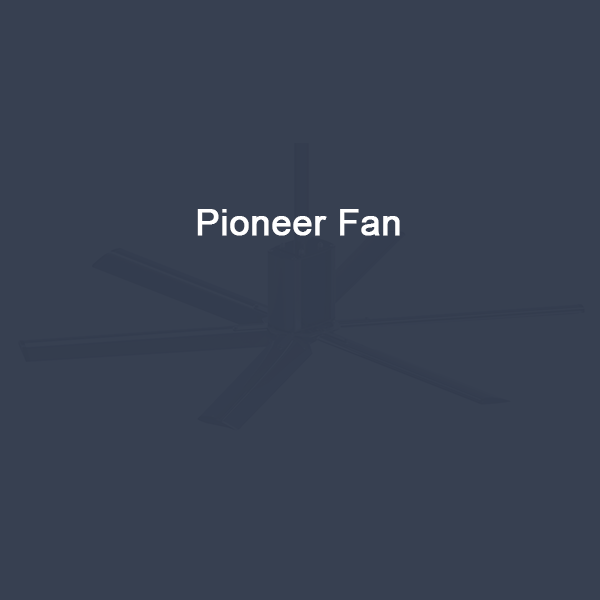 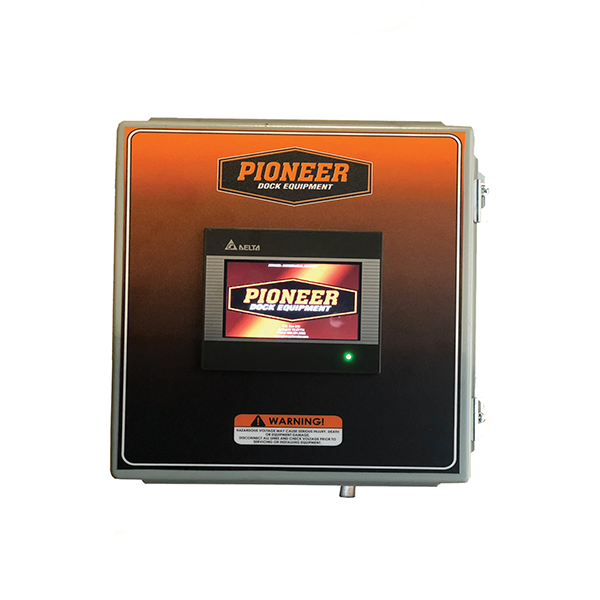 Pioneer is centrally located in Spring Hill, Tennessee, and sells through a national network of dealers. Pioneer Dock Equipment has been one of the leading manufacturers of quality loading dock equipment for more than 40 years. 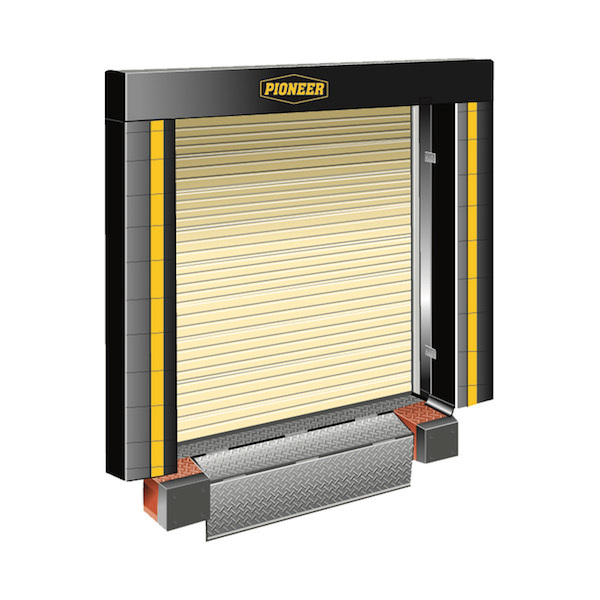 As such, our products are offered by many material handling, industrial door and forklift distributors across the US, in Mexico and Canada.